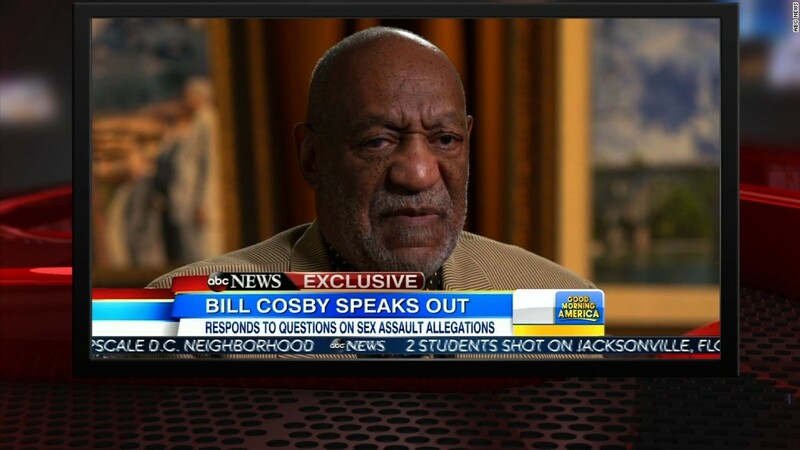 Walt Disney World has removed a bust of Bill Cosby from its Hollywood Studios theme park in Florida. A Disney (DIS) spokesperson confirmed the statue had been removed Tuesday after the park closed but had no comment on the decision. 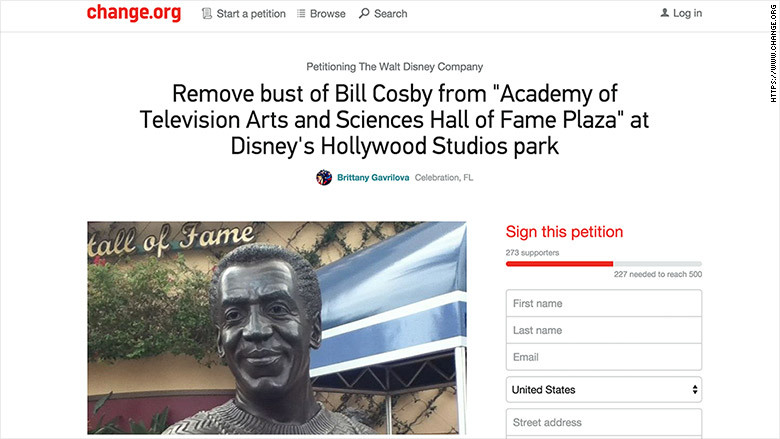 There had been a petition calling for removal of the statue on Change.org, but it had attracted only 273 signatures before Disney's decision to remove the statue.